*It is very important to check the Hayloft's website to make sure there is a dance. Sometimes there isn't. Ron Bolin, Terry West, and Merly take turns hosting this dance. Singles and couples, all ages are welcome. Soft drinks and water will be available for sale. 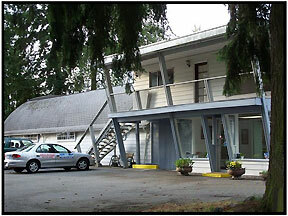 Located in the Northsound RV Park.